setTileToContainerMaster replaces a tile. Call method by one thread at a time. Write-lock class before. oldOne Not used - may be interesting in derived classes. 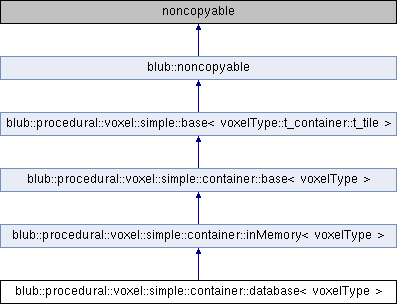 Reimplemented from blub::procedural::voxel::simple::container::inMemory< voxelType >.